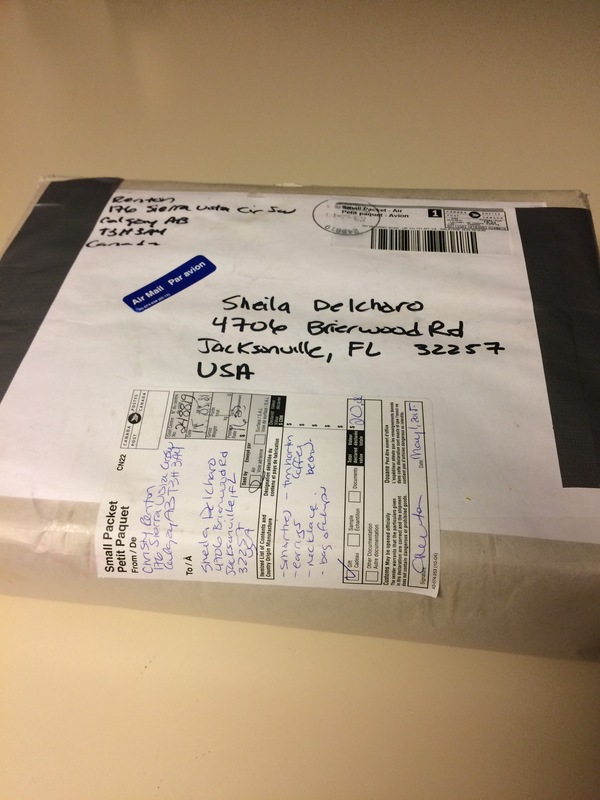 The Style Me Bloggers thought it would be fun to send a package to another blogger that included items that represented where we lived. 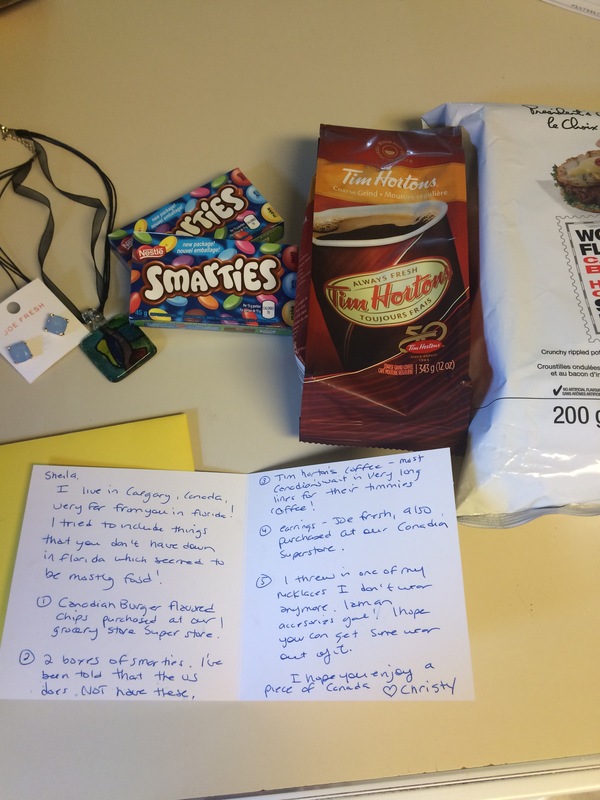 The person who sent me a box of goodies is Christy from Calgary, Canada – pretty far away from Jacksonville FL. 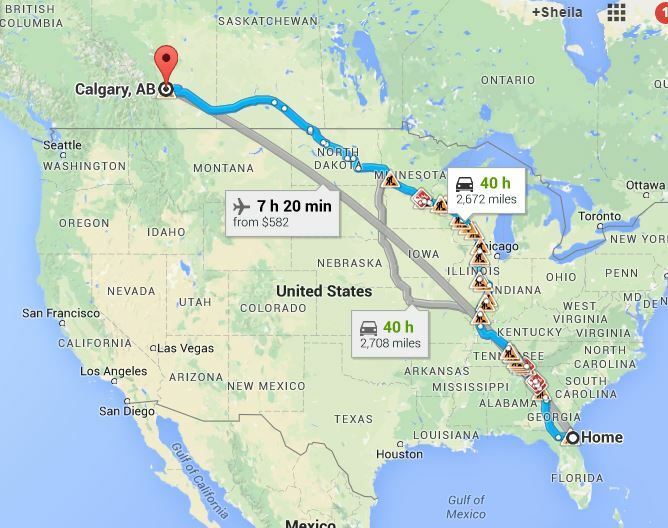 In fact it’s a 7 hour flight if you could fly directly or a 40 hour car trip. With all the traveling I’ve done, I’ve never visited Canada. I spent the night in the Toronto airport last summer, flying back from Italy but I did not venture out. I just slept on a bench in the airport. One day I’ll visit the neighbor to the North. Isn’t that fun? It’s in both English and French! Que jolie!I loved what it contained! 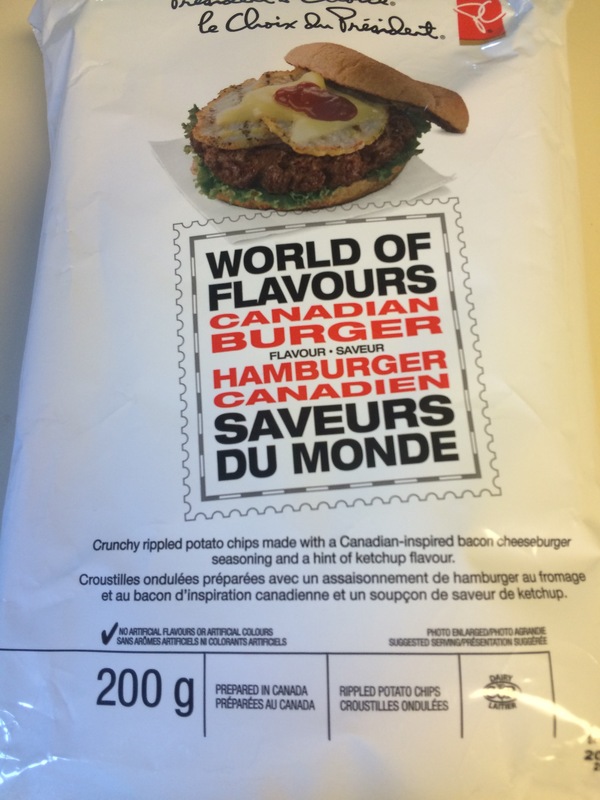 A bag of Canadian cheeseburger chips. 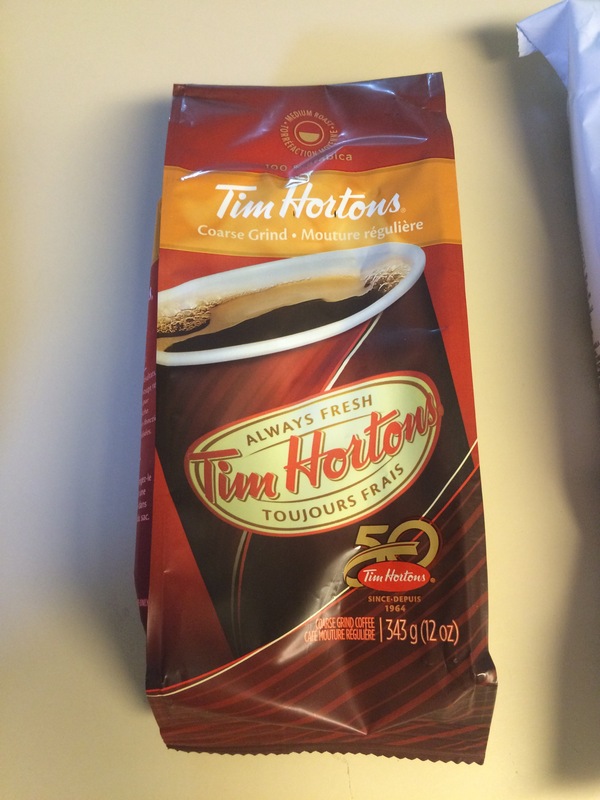 A bag of Tim Horton’s coffee. My son explained that this store is sort of like our Dunkin Donuts. Sort of. 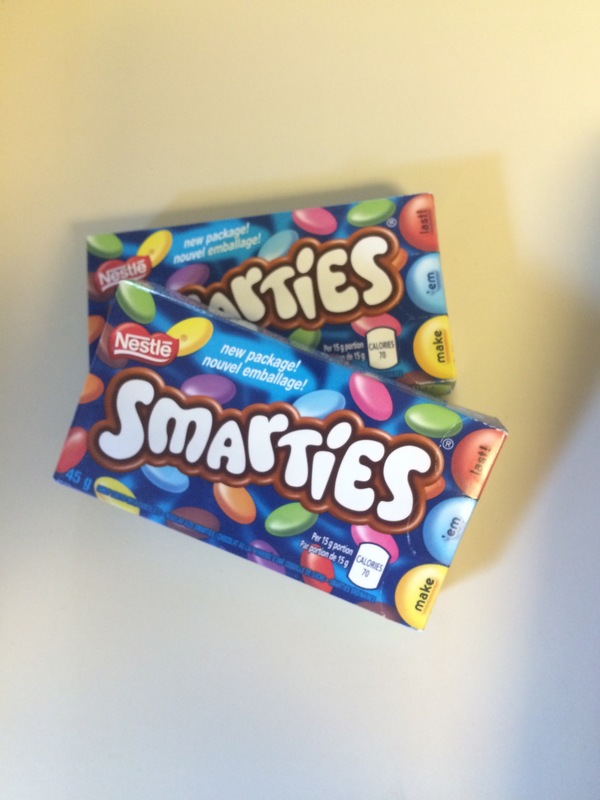 Two boxes of Smarties candies which are sort of like M&Ms. They are candy covered chocolate ovals. Jewelry! 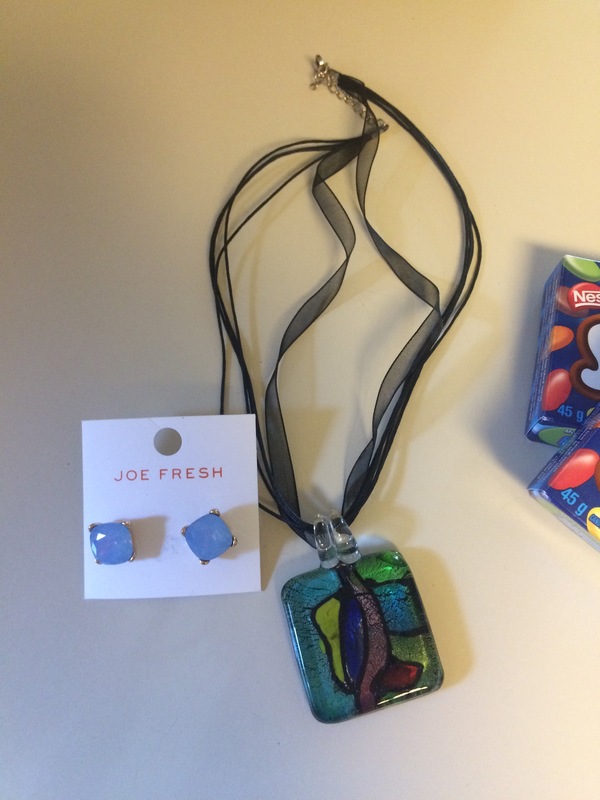 These Joe Fresh studs are perfect for adding some color to my summer outfits and the necklace is a beautiful piece of glass! I loved both! And the sweetest note, explaining what everything is! 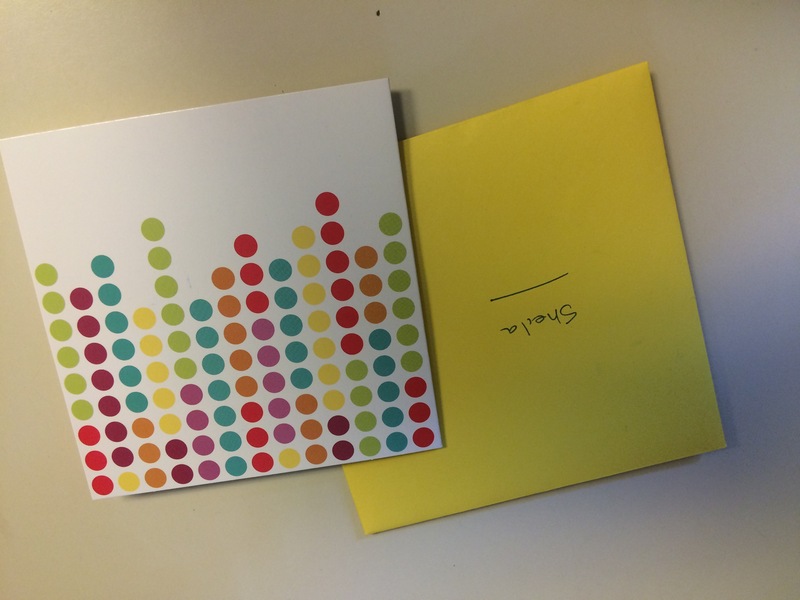 It was like receiving a Christmas package in the Spring from a pen pal! Wow, we do live quite far away. 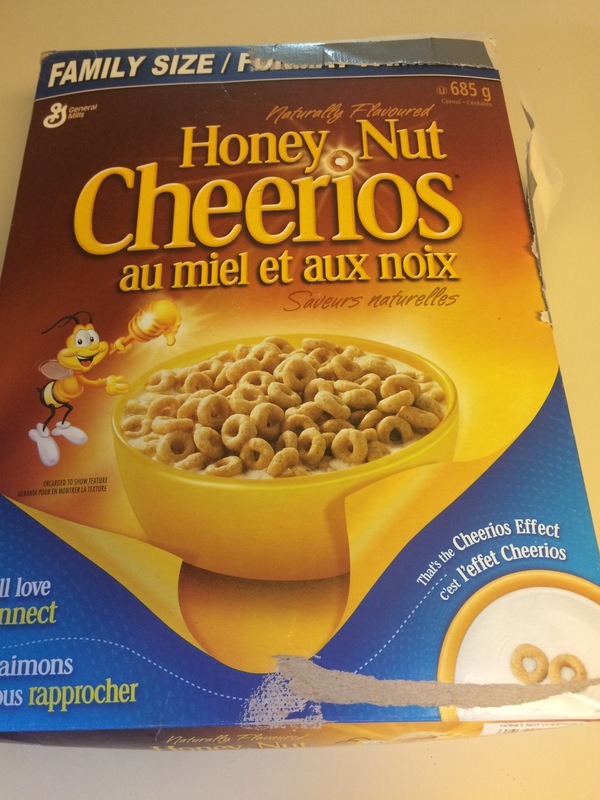 Glad you enjoyed your taste of canada! I forget that everything is bilingual here…neat that you pointed that out! I had no clue that it was! I thought only part of Canada spoke French!